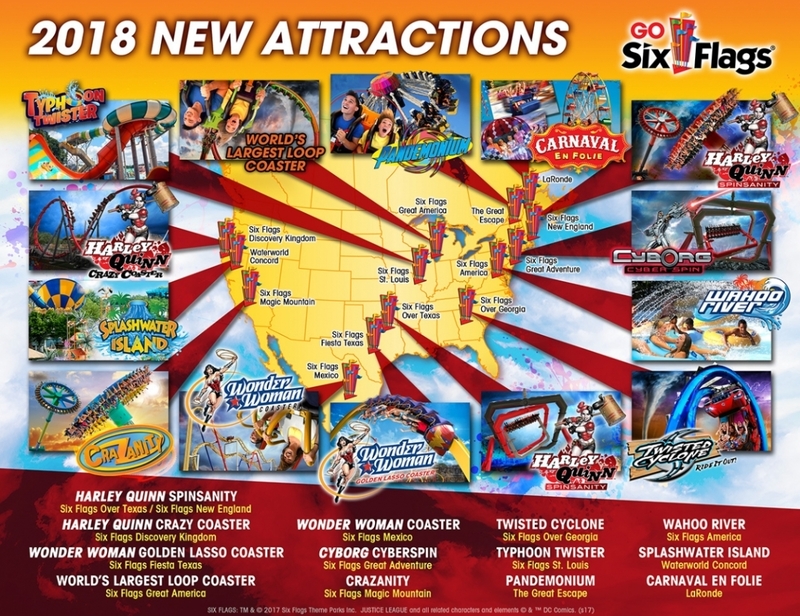 Six Flags 2018 Announcements : Theme Park News & Construction! Just don't employ stupid people and you're golden. That's like finding a Waffle House with no white trash in it. Return to Theme Park News & Construction! Additional Cedar Point 2015 Announcements!